Almost every email marketer worries about deliverability rates. Are they good enough? Could they be better? Are they about to drop because of some small mistake you’ve made or are about to make? While there are a dozen ways to maintain good deliverability rates, the most common way is by improving list hygiene. List hygiene, of course, does not involve soap or water. It’s about separating the wheat from the chaff in your list. It's acquiring new subscribers the right way, engaging them, and then deleting disengaged subscribers because low engagement rates hurt deliverability. Or maybe not. 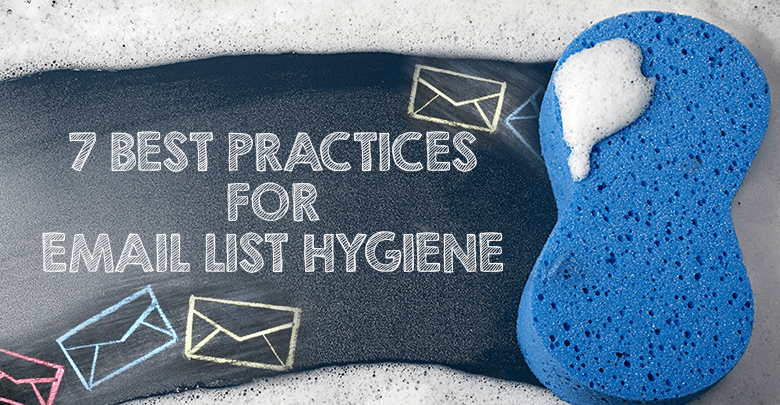 Many email marketers use list hygiene tactics that may not actually be helping deliverability. According to some sources, they could even be hurting revenue. There was an interesting panel discussion at this year’s Email Evolution Conference in Miami. Senior staff from the deliverability departments of AOL, Comcast, Gmail and Outlook assembled to answer questions from a room full of email marketers. The answers they gave were big news for anyone who cares about their email deliverability rates. The panelists were Paul Rock of AOL, Matthew Moleski of Comcast, Sri Somanchi of Gmail, and John Scarrow from Outlook.com. These are the people who make the rules about which emails get delivered. What they had to say about how they actually make those decisions was a surprise. A sender’s reputation is not the sole factor that decides whether a message gets delivered. Deliverability is not applied that broadly. It is determined on a subscriber by subscriber basis. Deliverability has become personalized, similar to the way Google search results show different listings for different users. The ISPs are sophisticated enough to decide on inbox placement not by just the sender score, but by what each email subscriber has previously shown interest in. To say it another way, deliverability is decided at the subscriber level, not the sender level. Deliverability is determined by algorthims now. Hundreds, if not thousands of signals (Gmail uses “several thousand” different signals) determine if an email gets through. Here’s a statistic that will give you an idea of how the ISPs view deliverability, and what they're up against: They estimate about 95% of emails have no value. That’s right: In the eyes of an ISP, only about one of twenty emails deserves to reach the inbox. That’s doesn’t mean these guys are out to get email marketers. 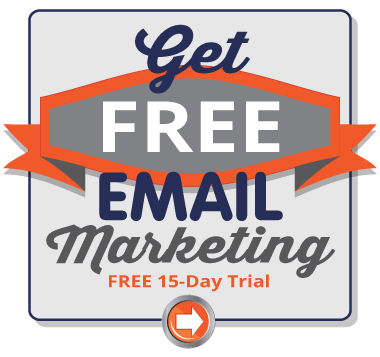 If your subscribers like your emails, they actually want your messages to get through. They just have a sea of useless emails (spam) to sort through first. Another huge shift revealed by the panel is that none of the four major ISPs track clicks. This is mostly because they consider monitoring clicks to be a privacy violation, but there are technical reasons for it, too. They do, however, track opens. So what does matter for engagement rates and other deliverability factors? Well, if a subscriber opens one of your emails, replies to it, or moves your message into a folder, those are all positive signs. If someone just deletes your email without opening it, that’s a bad sign. Another bad sign is when someone marks a message as spam. No surprise there. However, just to give you an idea of how sophisticated the ISPs are now, they can tell if someone’s standard way to unsubscribe is to mark messages as spam. If that’s happening, the ISPs can recognize it. They won’t ding your sender reputation when an email user abuses the spam button. And blacklists? They are a factor in the deliverability algorithms, but they aren’t the last word. 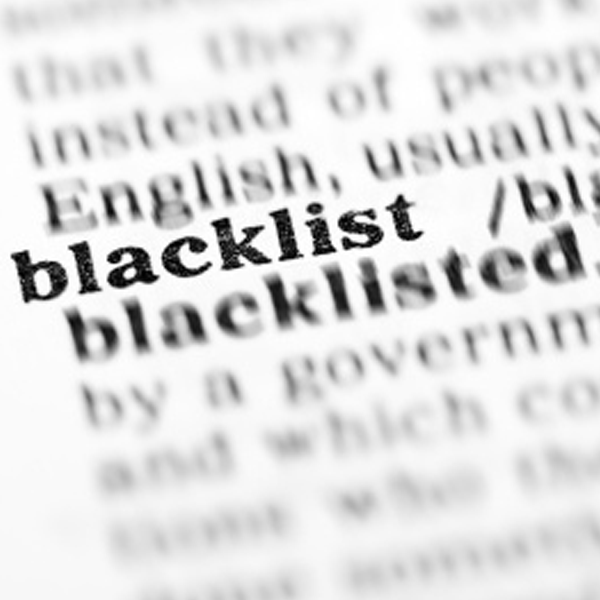 AOL, for example, notes if a sender is on a blacklist, but doesn’t weigh it as heavily as many thought they did. What really matters to AOL is if you’re on their blacklist. If you are, your emails are blocked until you can work things out with their abuse desk. 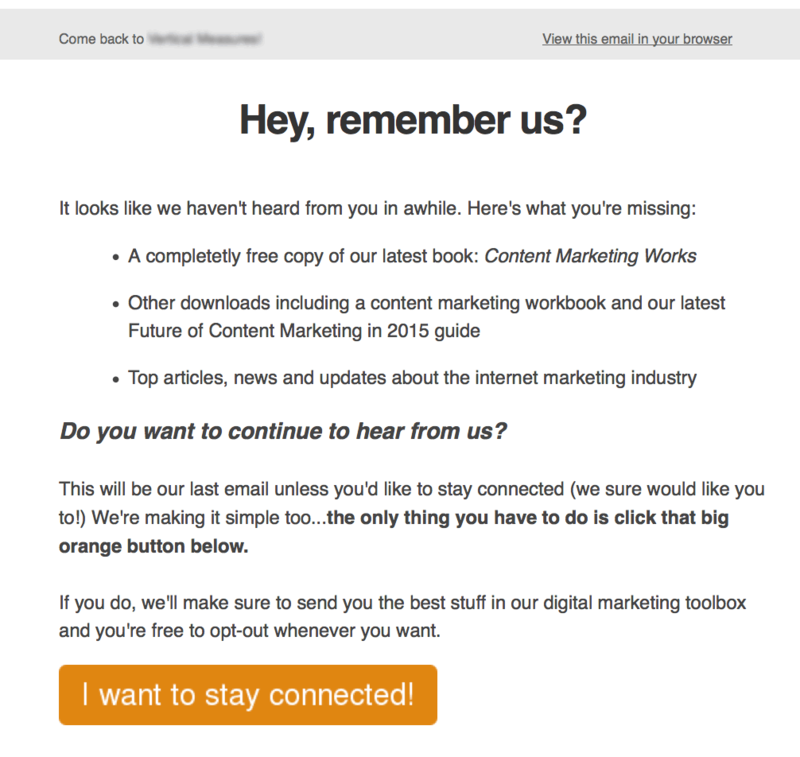 How does all this new information about deliverability apply to email list hygiene? It gives you clues about how to thin your list… if you choose to do that. For example, there’s no point in dropping people off your list because they haven’t clicked on one of your emails in awhile – the ISPs don’t count clicks. 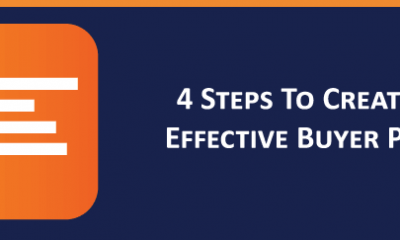 Lopping off non-clickers from your list won’t help your deliverability. But if a subscriber is just deleting all the emails you send them, it’s only a matter of time until they stop seeing your messages altogether. That’s because the ISPs will just move your messages into that subscriber’s bulk folder after they see a pattern of the subscriber deleting your messages. If that’s happening, you could make an argument for just taking that subscriber (and any other inactive subscribers) off your list. But based on some other information the ISP panel revealed, you might also want to keep them on your list. 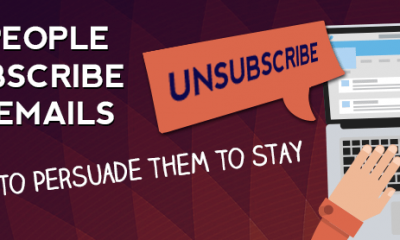 One of the most common suggestions for cleaning a list is to remove inactive subscribers. The standard rule for thinning subscribers is to take people who haven’t opened or clicked on one of your emails in at least the last six months and simply remove them from your list. Purging these long term inactives also means you're less likely to end up with a spam trap on your list if someone's email account has become inactive so long that their ISP has "gravestoned" it. Pinpointe recommends purging your list every 12-18 months at least, then adding a final 'this is your last email' sequence as a last-ditch effort to retain at least some subscribers. After people have had a chance to respond (or not respond) to those final emails, then delete anyone who has not opened in the past 18 months. As you probably know already, one of the first benefits to purging a list is to see a rise in open rates. That's because you've lopped off all the people who were never opening, so now the ratios of openers to emails sent is much higher. However, we have also seen cases where we carefully purged a list and saw the raw opens increase by 25% or more because. It was the result of a bit of the multiplier effect: The higher engagement created by purging the list also triggered higher inbox placement because we had sent a strong enough signal to the ISPs and inbox filters to justify them letting more emails through. Now that we know the ISPs don’t count clicks, we won’t be culling non-clickers. But is it still okay to cull people who haven’t opened? Maybe not. There are some well-respected marketers who strongly discourage this. This is a significant shift in thinking. It’s been generally considered safe and beneficial to remove inactives that are more than a year old. But after hearing from deliverability senior staff that this is not necessary, and probably even hurting revenue, we all might want to take a step back. One of the major benefits to thinning an email list was improved deliverability, but that wasn’t the sole reason. Another benefit was higher email engagement rates (which also were thought to improve and protect deliverability rates). Reduced overhead was yet another benefit. The reduced overhead benefit still holds. To see if your list would benefit from reducing overhead by culling some subscribers, calculate what you could save if you trimmed inactives back two years, versus what you might possibly have earned from those subscribers. If you can save $2,000 a month by not mailing to this group any more, and you would only earn about $200 if you kept them, then that’s a fairly easy decision to make. But don’t delete those subscribers just yet. There’s another way to handle them, and it’s actually the recommended method. Don’t delete your inactives. Just treat them differently. Take them off your main list, but continue to mail to them intermittently with offers and content that are more likely to get their attention. By doing this you’ll also be followed a best practice that Sri Somanchi from Gmail recommends to Google’s own email marketers. Phase your subscribers out, or in Somanchi’s words, “ramp down” your messages to these non-responders. It’s better to taper your email mailings to inactive subscribers rather than just dumping them cold. Here’s what Somanchi recommends: If you’ve been sending emails once a day, start sending them once a week. If you’ve been sending once a week, switch to once a month. If you haven’t seen any response from a subscriber in three to six months, send them an email asking if they still want to hear from you. If there is no response (or a “no” response), let them go. Ever heard the saying, “Garbage in, garbage out?” It applies to list building and list hygiene. Though the rules of subscriber engagement and how it affects deliverability have changed a bit, it’s still a good idea to apply all the usual list-building best practices. So make sure follow these tips as you add people to your list, just so you don’t have to go through the headache of removing them later. Almost all of these suggestions are also recommended to avoid spam traps. While disengaged subscribers aren’t good for a list, they look positively benign compared to a spam trap, which can slash deliverability rates overnight. 1) Use double opt-in, not single opt-in. As I’m sure you know, double opt-in is where you send a confirmation email to new subscribers. Until they click a link in that confirmation email, they’re not actually subscribed. Double opt-in can reduce opt-in rates by 20-30% compared to single opt-in, but on the upside it tends to give much higher engagement rates over the life of the subscriber. The big benefit of double opt-in for list hygiene, though, is that you’ll know every new name on your list is properly formed, can be mailed to, and has an engaged subscriber… at least when they first signed up. 2) Never buy an email list. Purchased email lists are notorious for poor hygiene. They can also cause a spike in spam complaints, and may even hide a spam trap. These often have extensive misspellings because people’s handwriting can be hard to read. Instead use a tablet with a signup app. You’ll get more names because you won’t be losing 10-20% of new subscribers to illegible handwriting. Make sure people have to go through a double opt-in process to sign up, or make it abundantly clear that the winner will be notified through the email address they used to sign up. Tell them they will have to respond to an email sent to that address. This is also a good way to make sure your messages end up in someone’s primary email account, not in a slush email account they use just for promotions. Hard bounces are automatically flagged, but they will stay on your contact list. Pinpointe will not mail to an email address after it has been flagged with a hard bounce. 1. The email address is inactive. 2. The email address does not exist. 3. The domain in the email address does not exist. For example: In the email address subscriber@lostdomain.com, if the domain lostdomain.com expired or no longer existed for some reason, then the Pinpoint system will automatically flag this email address as a hard bounce. 4. A relay error occurred. This happens if the Pinpointe system was unable to route the email to the subscriber. This can happen if there is a temporary network issue along the path to the subscriber, or the subscriber’s email server routes are not configured correctly. 5. The email address is invalid or malformed. For example: subscriber@outlok.com. This happens a lot if you're using handwritten opt-in forms. 1. An email account has exceeded it’s storage or email capacity. 2. The email contained what is considered blocked content. This usually happens because an email message’s spam score was too high. 3. The subscriber’s email server was temporarily unreachable, or was not configured correctly. Those are the current best practices for email list hygiene, based on some fairly new information. The deliverability panel and Email Evolution 2015 challenged a lot of assumptions that have been surrounding email list hygiene for years. What marketers do with that information is still being worked out, but now you can use it to inform your decisions about how you manage your list.